There has been a paradigm shift in implementing the rightful business strategies. Most enterprises are switching from desktop websites to mobile applications, which is a fast-track passage to reach the targeted audiences. However, the mobile app industry is also going through one of the most competitive phases where the selection of the right framework along with an apt platform and development strategy becomes pivotal. Over the years there has been a steady increase in the number of programming languages for both Android as well as iOS Operating Systems. 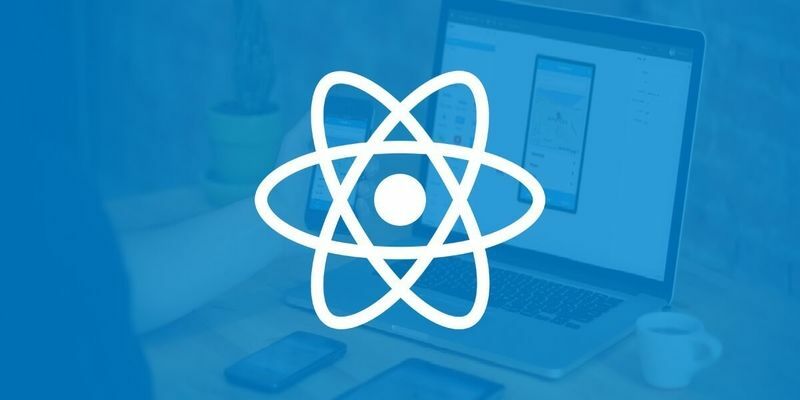 In fact, the cross-platform app development has also gained momentum and one can certainly credit the best of the frameworks for this major transformation. The frameworks also play a crucial role in converting an Android app into an iOS app and vice-versa. 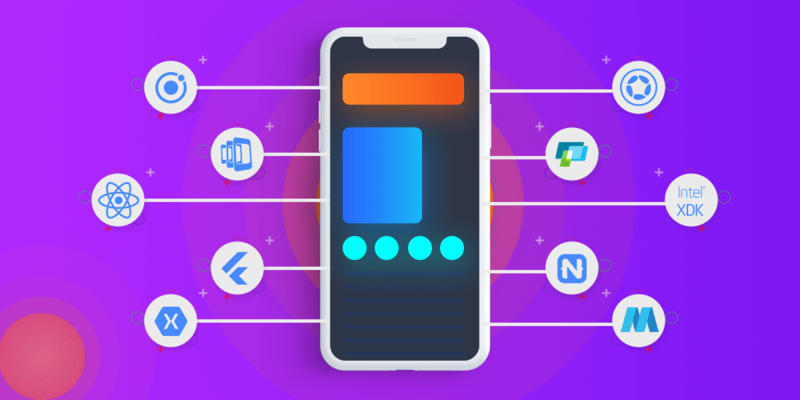 Let’s have a look at some of the popular mobile app development frameworks that will become a major tool for the developers in 2019 and beyond. 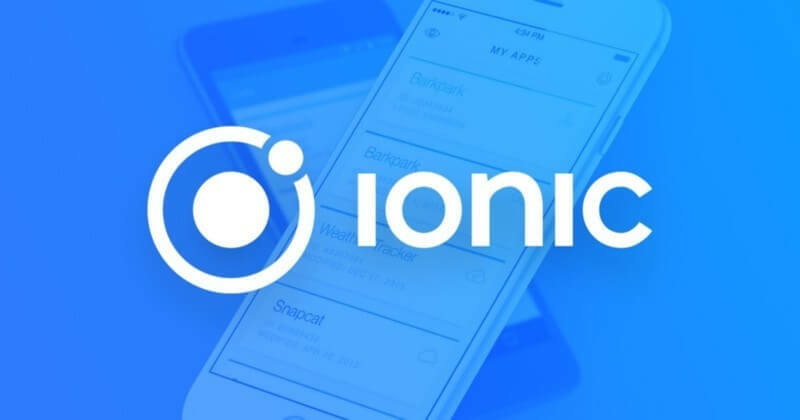 The Ionic framework also supports the latest mobile devices and prepares a robust ground for the mobile app before its final launching in the market. The element of HTML5 helps in building hybrid apps as well. There is no doubt that it is regarded as one of the best assets for the development of the Progressive Web Apps. It can function well with the powerful Software Development Kit such as the Angular. It also works best with PhoneGap and Cordova. It is one of the other popular cross-platform frameworks that have been launched by social media king Facebook. Although it made its inception about three years ago in 2013 it has become one of the preferred choices for the mobile app developers. This amazing framework is not only offering best-in-class performance but also offers the freedom to the developers so that they can work without any hardware restrictions. It can develop apps for almost all the major Operating systems in addition to Android and iOS. You also have the leverage to add more functionality with the addition of plugins. 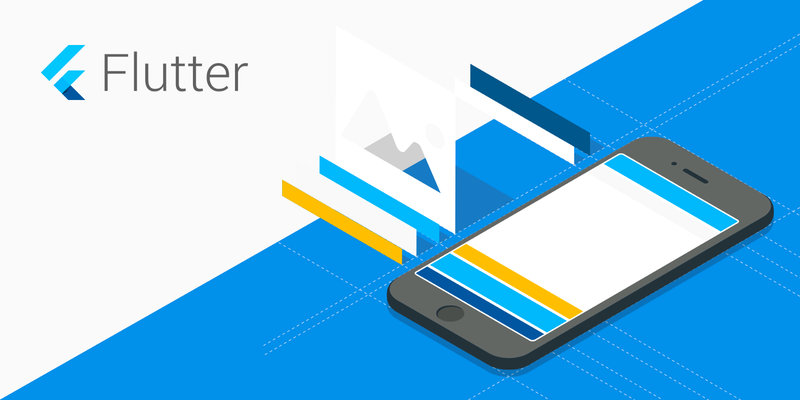 Flutter was launched by Google and is an open-source mobile application development SDK. It is a popular cross-platform app development and is written in the Dart language. However, when it comes to the choice of framework, it is best suited for the development of the hybrid apps. It makes use of the 2D rendering engine called Skia to develop the visuals. The visuals resemble like the Material Design and Cupertino style. It is also much easier to test your project in Flutter. You don’t have to restart your project if there is any mistake. Corona SDK is ten times quicker as compared to the other mobile development frameworks. One of the important aspects is that is supported by Lua, a light-weight programming language that offers speed, ease of usage and flexibility to develop apps. So, if you have to code at a good speed without comprising the app quality, then this is your choice. Moreover, it is also free and supports Windows and Mac OS as well. The jQuery is an HTML5 based development framework. One of the facts that make it unique is that it can run across all the devices with just a single code version. You can use this framework to built both mobile apps as well as websites and get extensive supports for all types of operating systems including Windows, Mac OS, Blackberry, Firefox, and Kindle etc. You can download the jQuery version in two variants; as a customized framework or the latest stable version. This readily shows that its popularity and demand is surging higher with faster app development in combination with the plugins. This is also a cross-platform mobile app development framework that can help in creating meaningful apps with the presence of plugins. You can develop responsive and interactive apps for all devices. It also makes the task of testing, debugging and emulation easier apart from developing the app. The Intel XDX framework also supports the futuristic technologies such as IoT and popular framework like Node.js. You also get the advantage of previewing your project live if you are making any changes. You also get the option of drag and drop to develop the apps despite getting unwanted codes. This has been ranked as the top frameworks for the development of the hybrid apps. Telerik, a Bulgaria based software company, which supports this framework and the creator is Progress. The apps using the Native Scripts utilize the same APIs similar to using Xcode or the Android Studio. You will get sufficient help in the form of tutorials from the official website. If you want to know more about mobile app development frameworks and which framework is best for your mobile app ideas then contact us now. Our expert team will guide you that will help to grow your business.